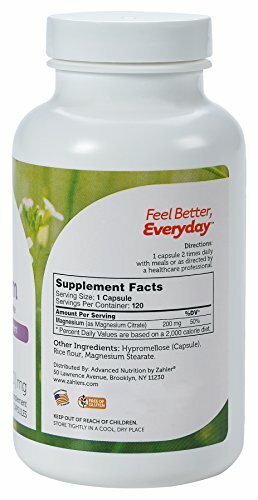 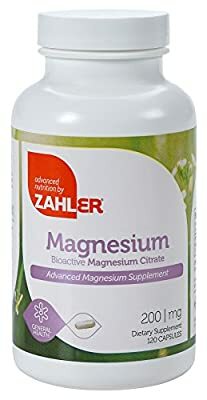 Zahler's Magnesium Citrate is a bioactive full potent magnesium supplement. 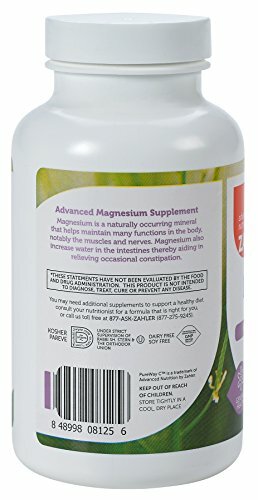 Magnesium is needed for more than 300 metabolic reactions in the body. 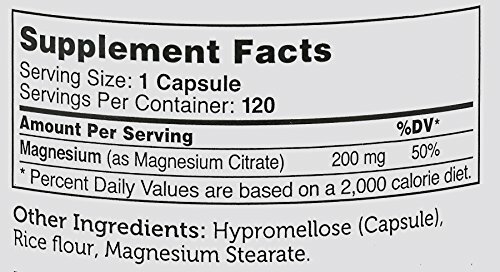 It helps maintain normal muscle and nerve function, keeps the heart rhythm steady, and keeps bones strong. 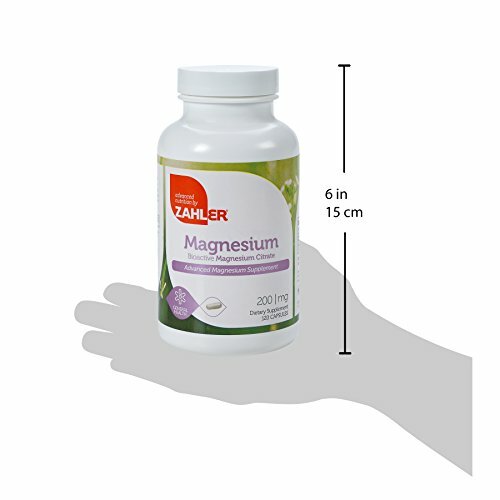 Zahler's Magnesium Citrate is a highly absorbable, fast-acting magnesium supplement which helps regulate both blood sugar and blood pressure levels, alleviates constipation, contributes to energy production, and helps normalize the levels of many important nutrients.